When, in July 2013, the Egyptian military headed by General Sisi removed Egypt’s elected president from office in order to save the nation, the western world was alarmed. In Egypt, people remembered their former leader Gamal Abdel Nasser. Why? Because his story is at the heart of Egypt’s struggle today. In 1952 an unknown young colonel led a coup against his king, winning the support of millions of his countrymen. 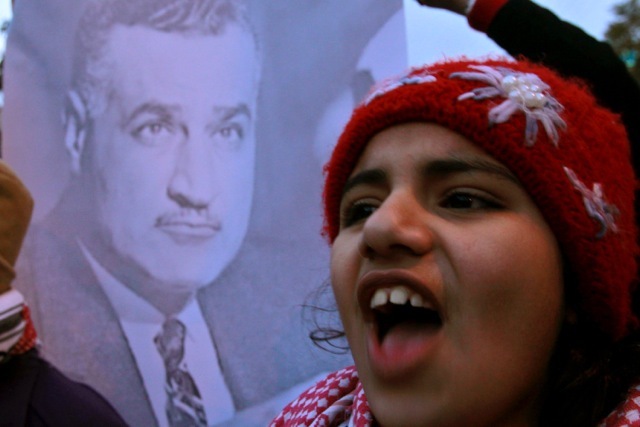 Over the next 18 years Gamal Abdel Nasser became the most important leader of the Arab world, transforming it forever. We tell his story through the voices of those who are grappling with his legacy today. One thing will become clear: Nasser began a revolution that he could not complete. “Nasser’s Republic: The Making of Modern Egypt” will be a feature length documentary, the first to tell this epic story for an American audience.